A while back I came across a dark blue Evora on the way home. The way home, as it turns out, was a twisty road, recently repaved. 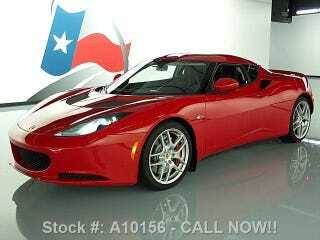 Since then I haven't seen another Evora, which is a pity as I think they're gorgeous inside and out. Yes, the pics are from an eBay auction.